At Willrich Precision, we carry a stellar range of readouts for upgrade optical comparators. The digital readouts we stock in our huge inventory incorporate advanced color graphics with touchscreen controllers. You can rest assure that the readouts we provide also offer multi-function geometric constructions and measurements. 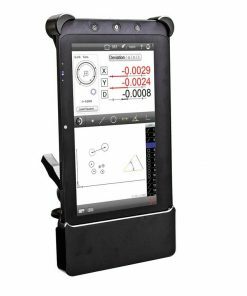 What’s more, you can perform geometry calculations of angles, skewed points, lines, distances, perpendicularities, parallelisms, and more, with a single button push. Willrich Precision is the go-to shop for top notch quality readouts for upgrade optical comparators. We have been in the serving the metrology, inspection and gaging industry for more than 40 years as a trusted retailer of a wide range of precision measurement instruments. We are committed and passionate about meeting our customers’ expectations, and that’s why our knowledgeable staff is always ready to assist at every step of your purchase. 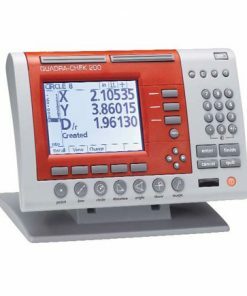 At Willrich Precision, you can find touch screen readouts and digital readouts from our wonderful optical comparator range. When you shop with us, you can be sure that we are always striving to supply the most innovative measuring instruments possible at affordable rates. 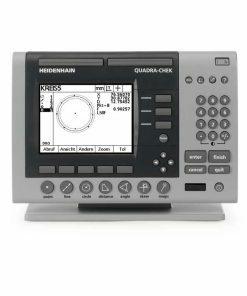 Start browsing through our inventory now and source for readouts for upgrade optical comparators with confidence.